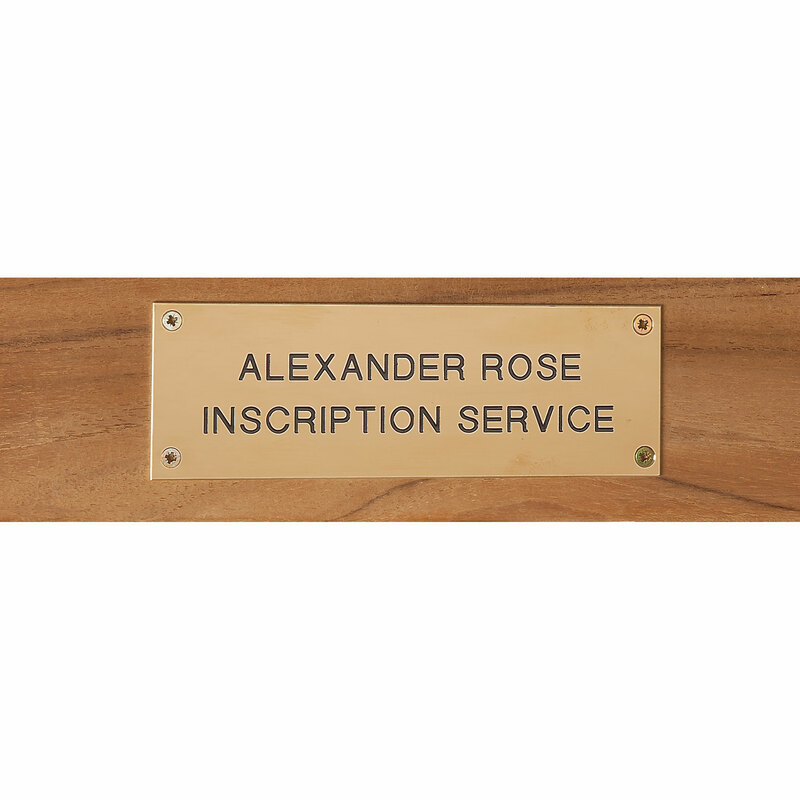 Alexander Rose Turnberry Benches are available in a choice of either 4ft or 5ft widths. 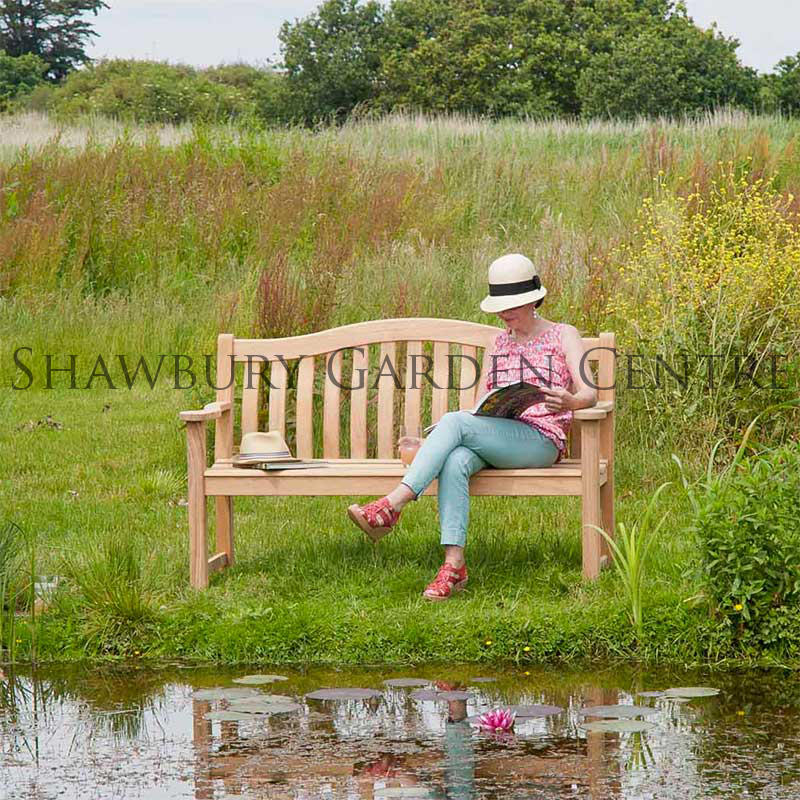 Perfectly made with great attention to detail, the Alexander Rose Turnberry Bench is a traditional, classic garden bench design, featuring a curved back top rail and dished seat for comfort. 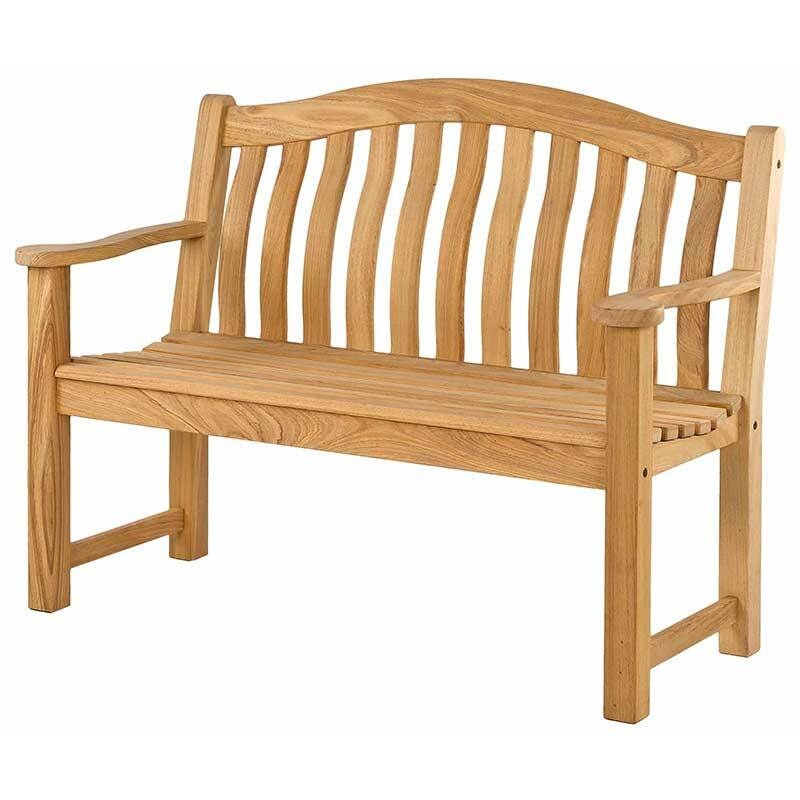 The Turnberry bench by Alexander Rose is a perfect blend of style and functionality, and has been the company’s single biggest selling item for most of the company’s twenty three year existence. 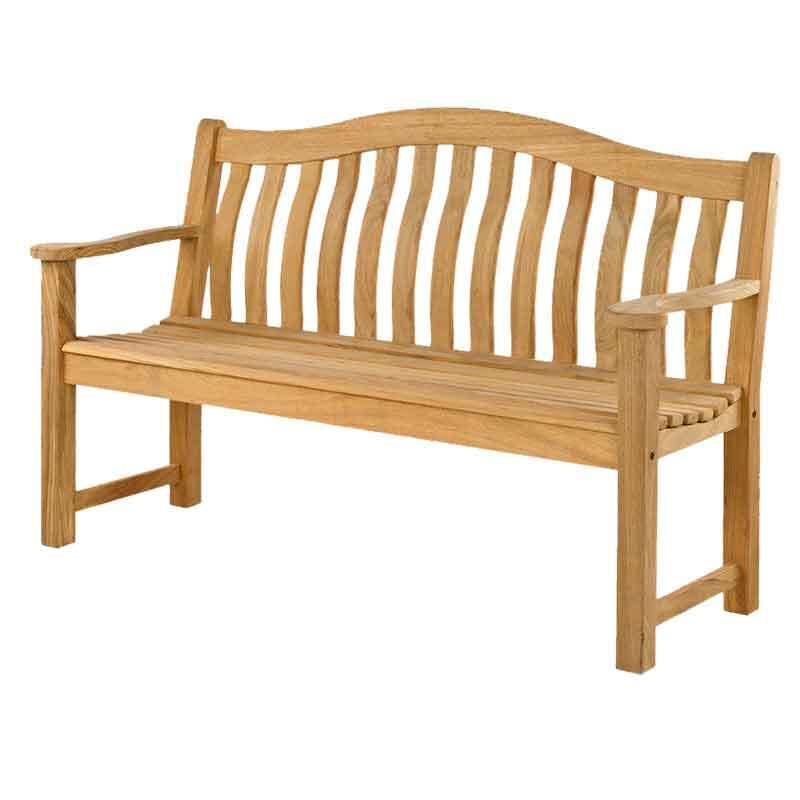 Often imitated but never equalled, its classic lines and flowing curves make the bench a modern design classic. 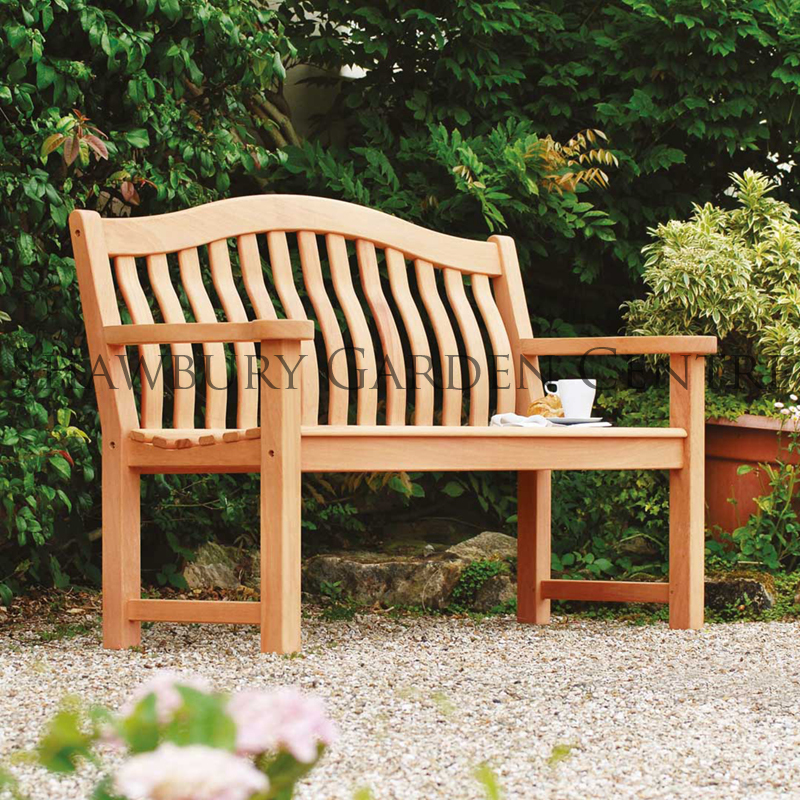 Borge Leth, Alexander Rose’s Managing Director, was a trained cabinet maker trying to make his way in the garden furniture industry when he designed the Turnberry bench in 1997. 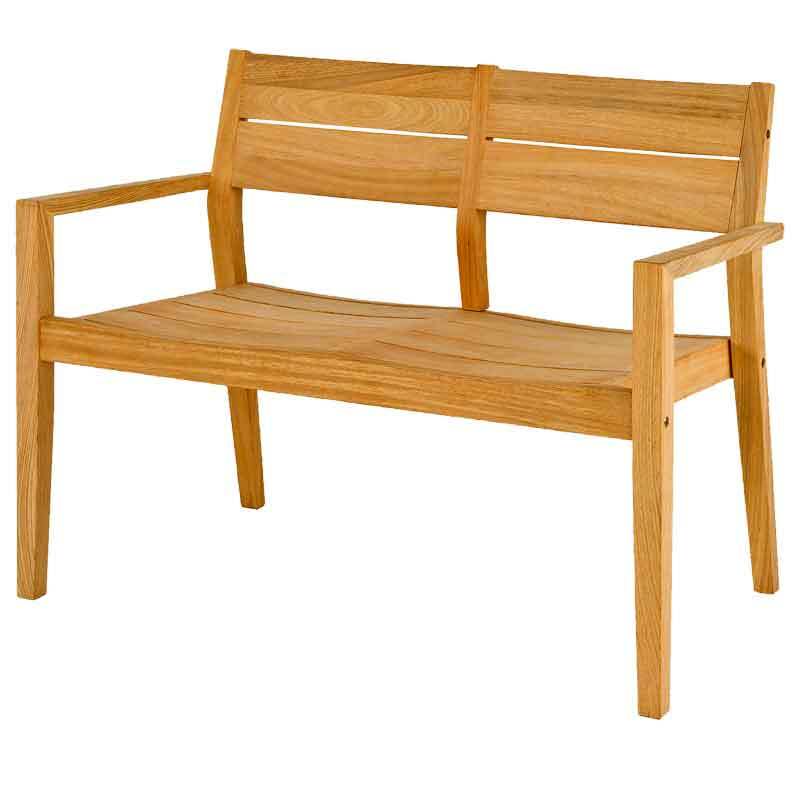 He recognised the need for a bench that married comfort, ergonomic design, and style. 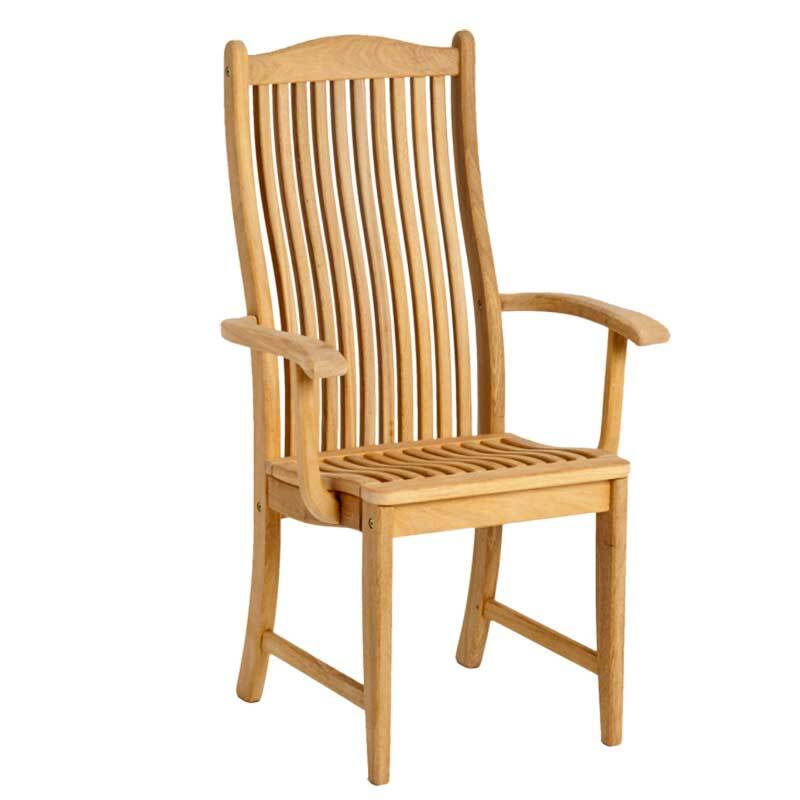 He wanted to create a piece that was simply, classically English. 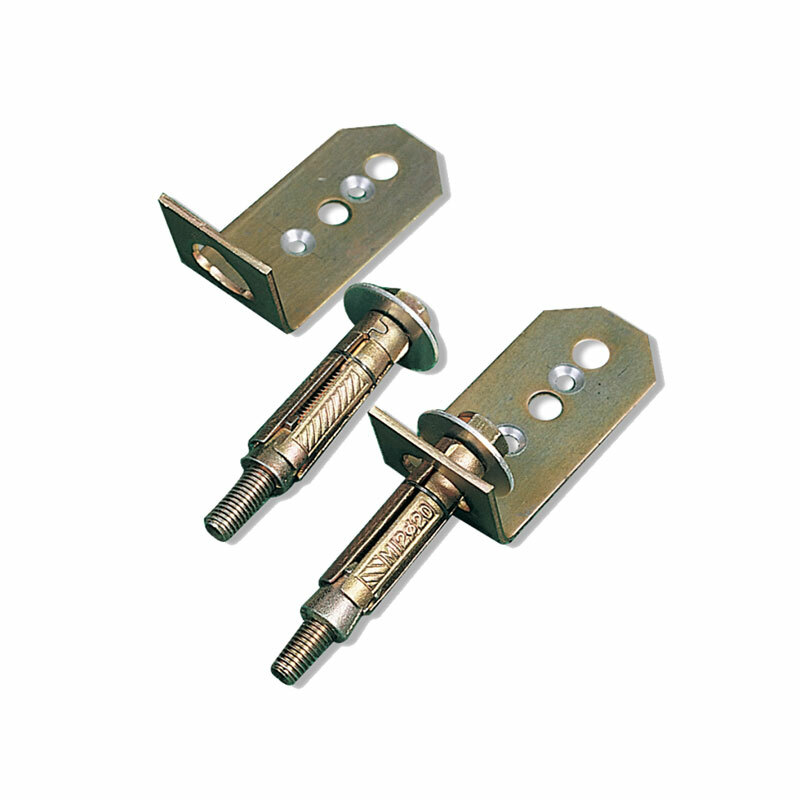 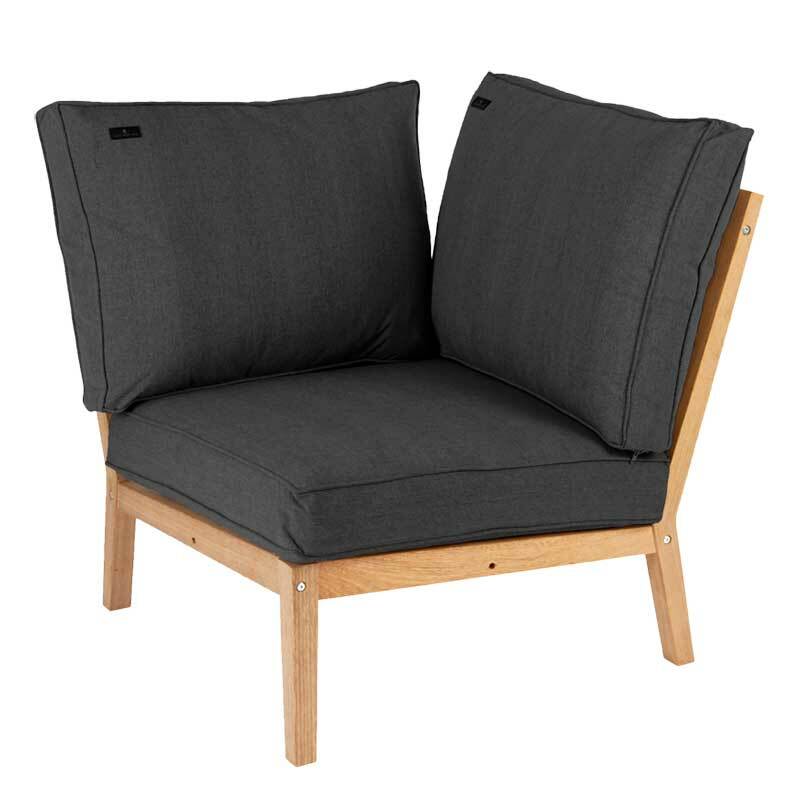 Borge drew inspiration from furniture made by John P White’s Pyghtle Works, the UK’s foremost garden furniture manufacturer in the 1900s. 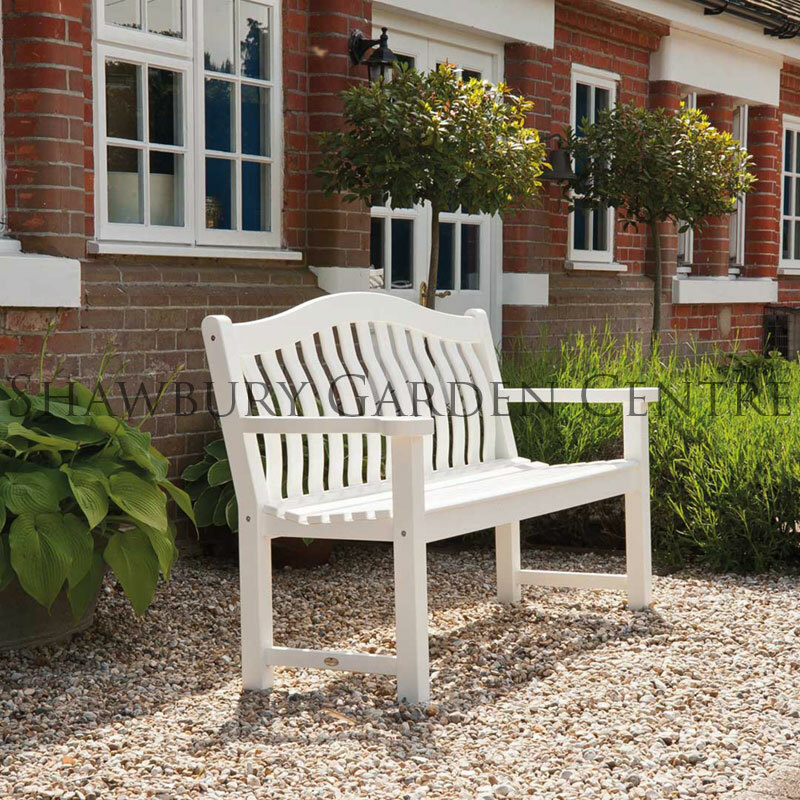 White knew that British garden lovers preferred seats that were not just comfortable but also carried a certain style with them, and had always tried to ensure his work satisfied both needs. 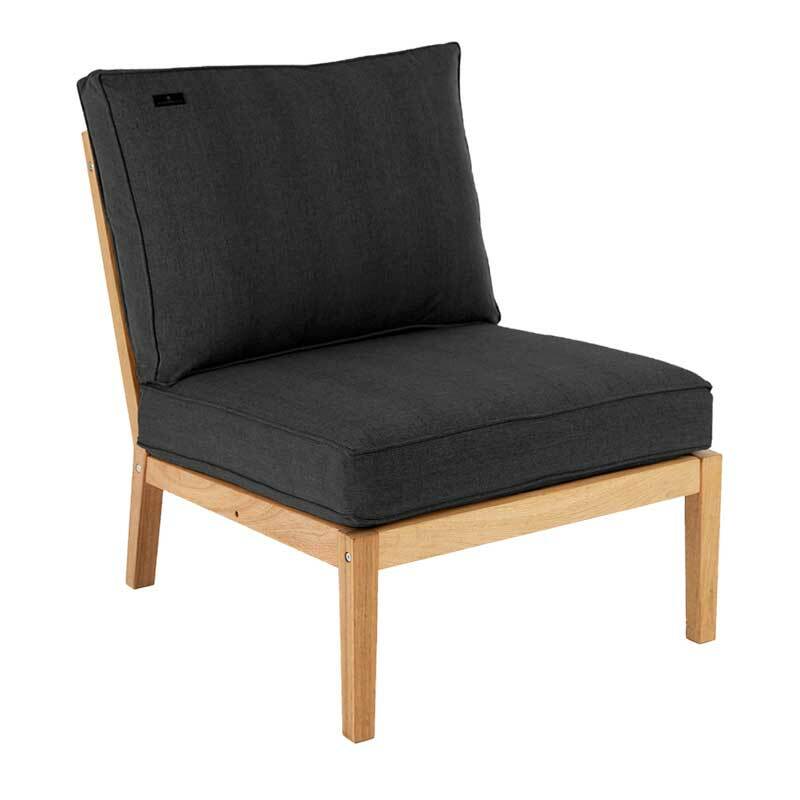 The quality shines through with the Turnberry bench by Alexander Rose, from the elegantly scrolling armrests to the comfortable curve in its back. 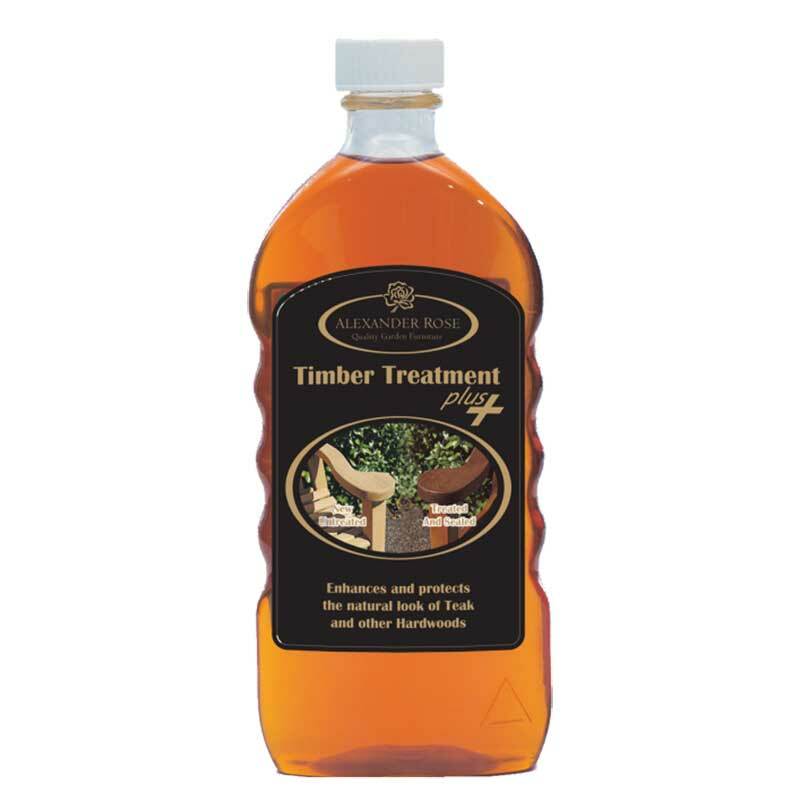 The thickness of the wood used satisfies the need for durability, and indeed the bench comes with a warranty of up to ten years. 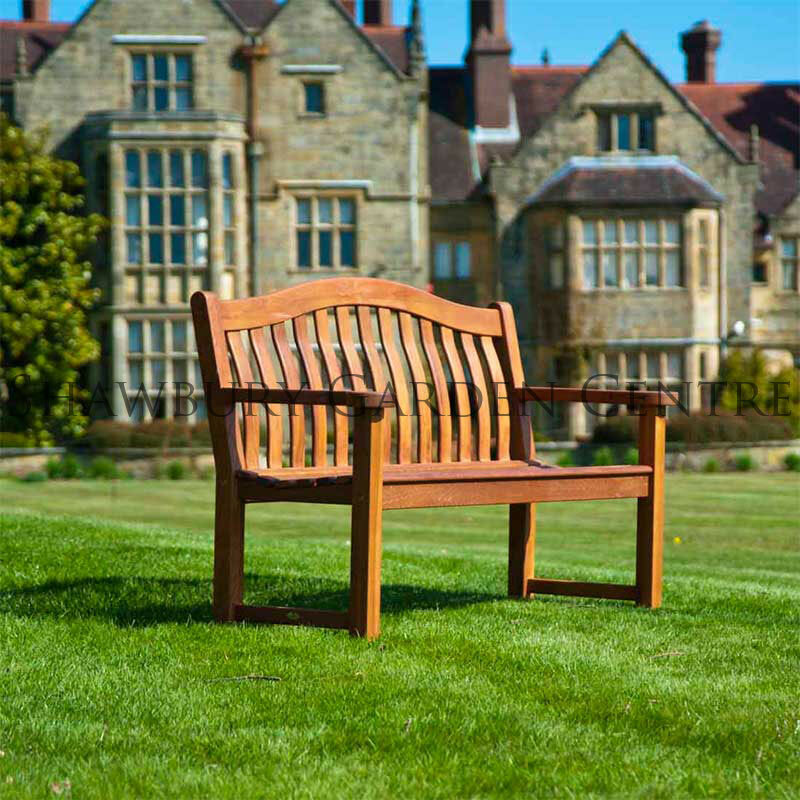 The design of the Turnberry bench by Alexander Rose has not changed in twenty years, the company believing that the bench is as near perfection as can be achieved. 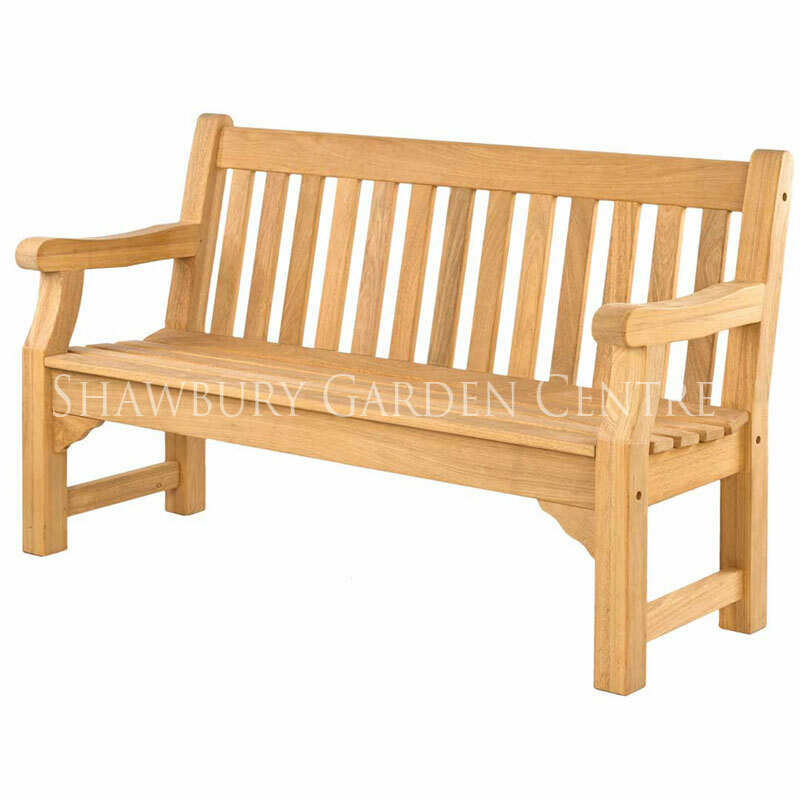 Today the bench is available in four different woods and two different sizes to suit differing price points and colour requirements. 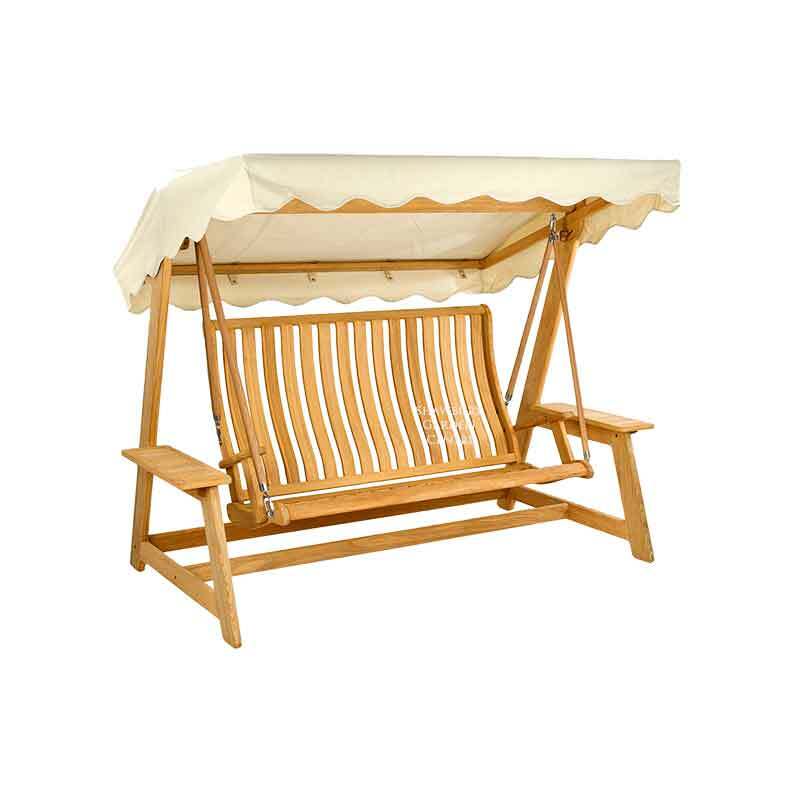 Its popularity with both domestic customers and commercial venues over two decades speaks for itself, and the Turnberry bench can today be found gracing some of the finest destinations around the UK and further afield.